Now that Samsung’s newest flagship has arrived, aiming to capture the hearts and minds of those burned (perhaps literally) by the Note 7 debacle, one of the main questions on every Samsung fan’s mind is whether its worth upgrading to the Galaxy S8 over the S7. 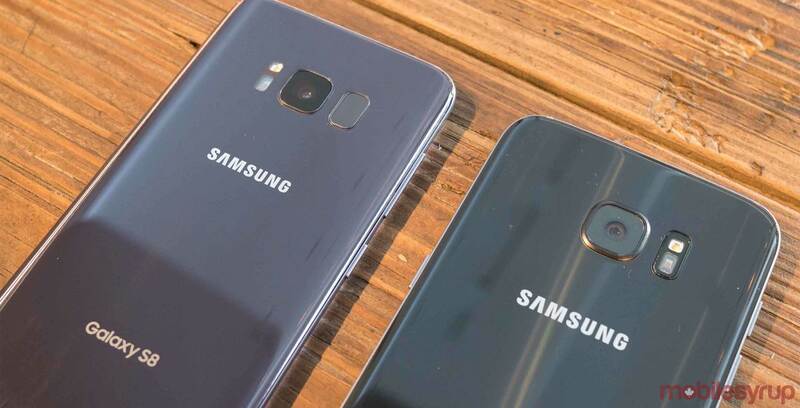 While we’ll have a more in-depth analysis on this subject in our upcoming review, for now we present for your consideration a specs comparison of the Samsung Galaxy S8 and S8+ alongside the Galaxy S7 and S7 Edge. Check it out below.